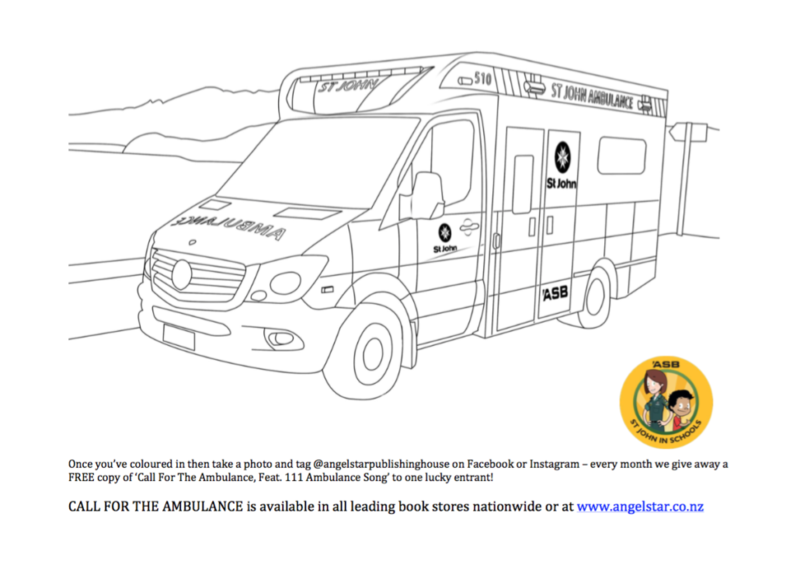 Colour in the Ambulance picture, then take a photo and tag us in on Facebook or Instagram @angelstarpublishinghouse and you’ll be automatically entered in our monthly draw to WIN a free signed copy of Call For The Ambulance. Good Luck!!! 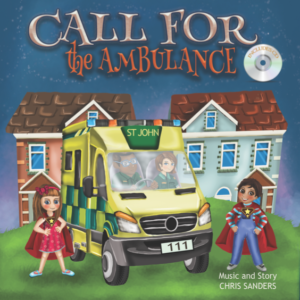 Call For The Ambulance Book features the catchy #1 Hit Children’s Song ‘111 Ambulance Song’. 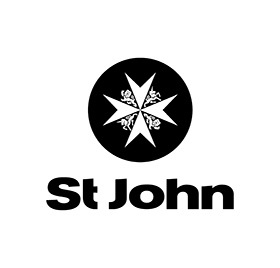 Written and Sung by Chris Sanders this book was written for St John New Zealand to help kiwi kids commit to memory the New Zealand national 111 emergency number! 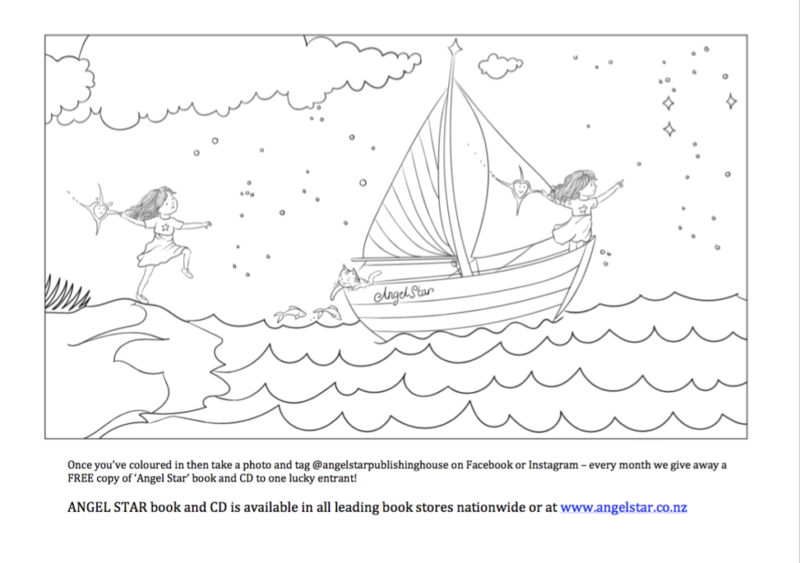 Colour in the Angel Star picture, then take a photo and tag us in on Facebook or Instagram @angelstarpublishinghouse and you’ll be automatically entered in our monthly draw to WIN a free signed copy of Angel Star. Good Luck!!! 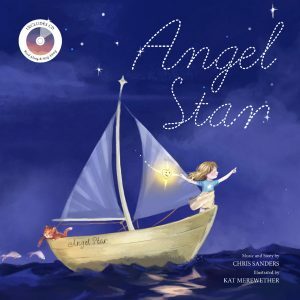 Angel Star Book & CD was illustrated by Kat Merewether (known for the award winning Kuwi the Kiwi books and Kiwicorn) and written and sung by #1 Hit Children’s songwriter Chris Sanders. 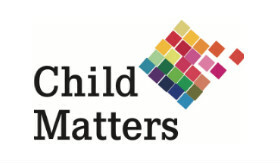 This book is perfect Children 0-8 or as a gift for new or expecting parents!